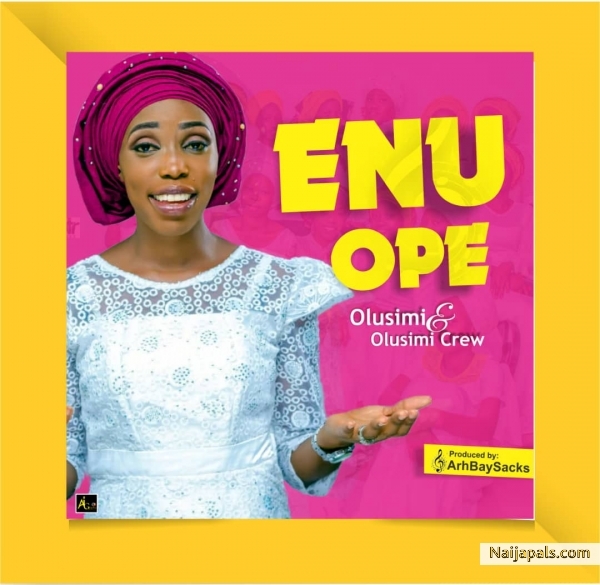 Enu Ope is about reflecting on my start up in life ,the challenges encountered in my journey and the grace and mercy that speaks for me at every cross road lifting me out of all difficulties . Indeed every human needs to count his or her blessings and lift hands of thanks to God Almighty giver of life and keeper of mankind. The vision and mission is of thanksgiving to God and soulwinning. You can as well help me put something nice up.